CADM is Chicago’s multichannel response marketing community. 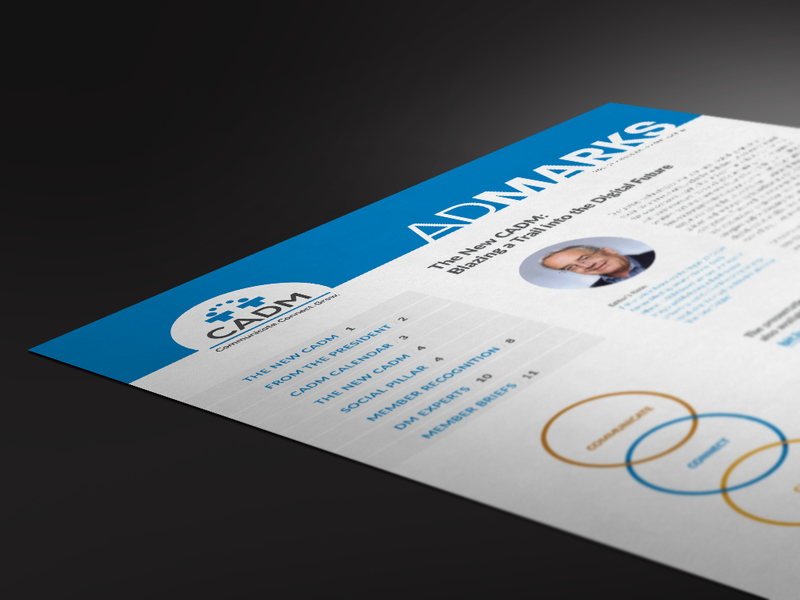 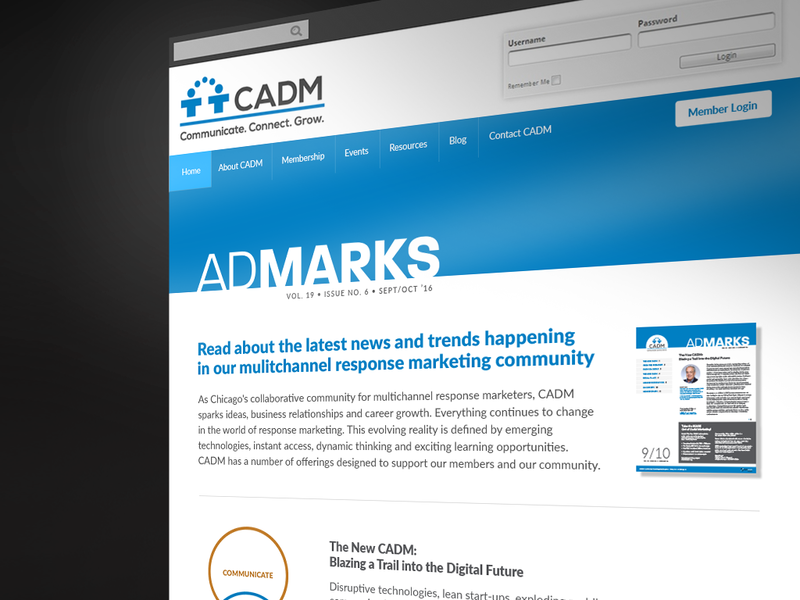 CADM is known as Chicago’s multichannel response marketing community. 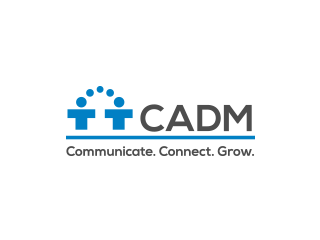 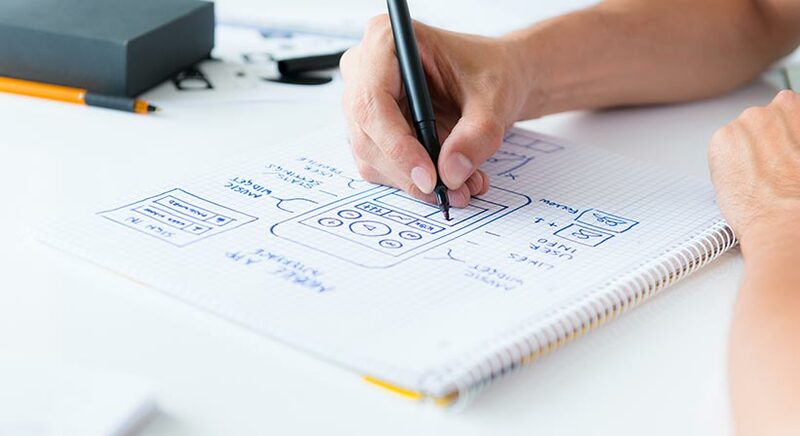 Its events help generate ideas, improve business relationships and enhance career growth for marketing professionals throughout the Greater Chicago area. 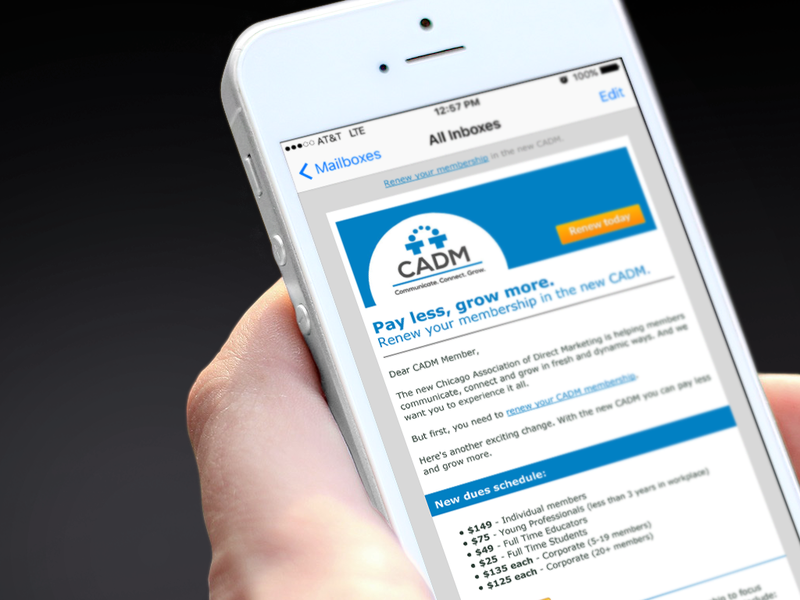 To help keep members engaged and informed, J&C has assisted CADM in creating a series of informational emails, invitations and newsletters. 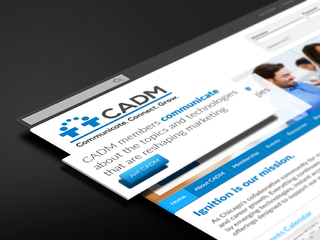 Riding the success of those efforts, J&C has also helped guide the redesign of CADM’s website.